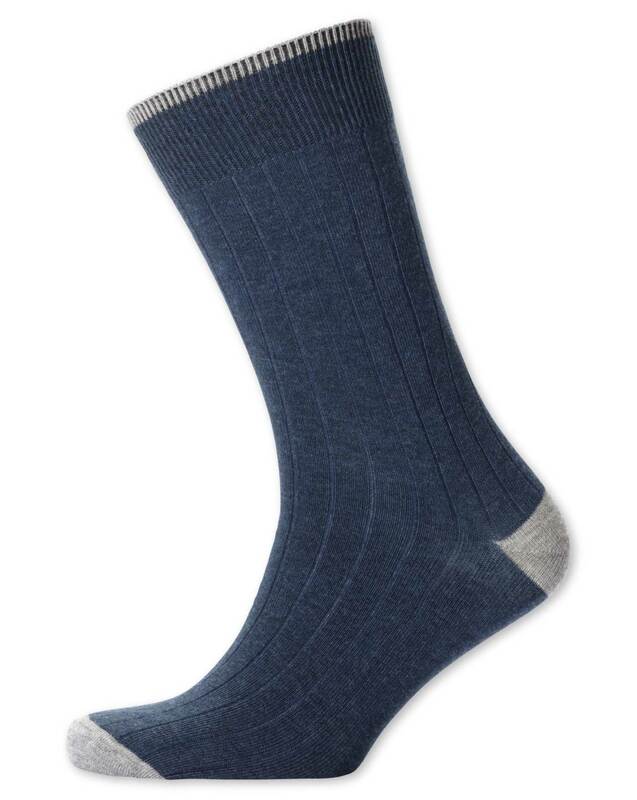 "Treat your feet to a pair of sumptuously soft cotton rib socks. The reinforced heel and toe means you can enjoy wearing them time after time. " "With 168 stitches around the circumference, these fine gauge socks don't just feel soft, they feel luxurious." The second sock, the second soul, the second base, that is short telling the servant that it must get security in order to make it back to the first base. Super feel of a sock with good colour. A little weightier than the previous cotton ribbed socks I have bought before, which may be a good thing in the long run but they are, consequently, a little warmer in summer.